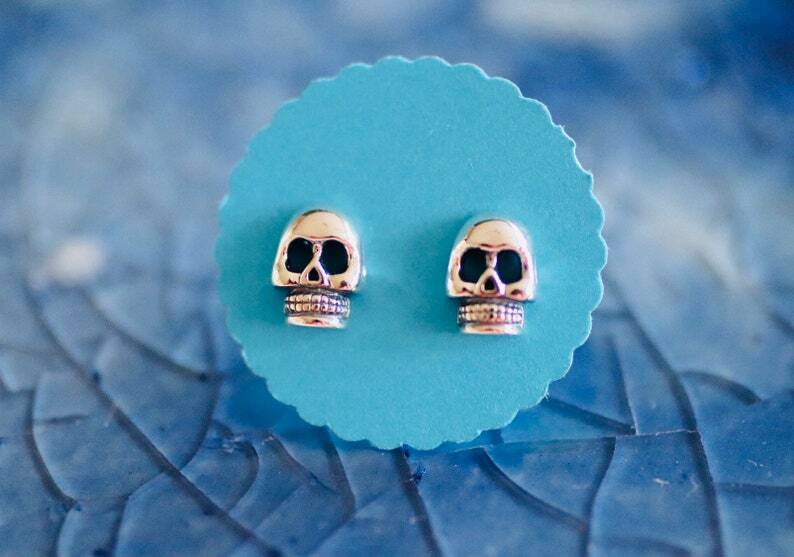 Sterling Silver Skull Post Earring. Besides being morbidly elegant, skulls are also appealing because they can symbolize rebirth, renewal, and spiritual awakening. A great unisex gift!